Simple Plugin for SugarCRM / SuiteCRM/ OutrightCRM. Searches are Important for your CRM, Not just they must be fast, it needs to be efficient as well!. 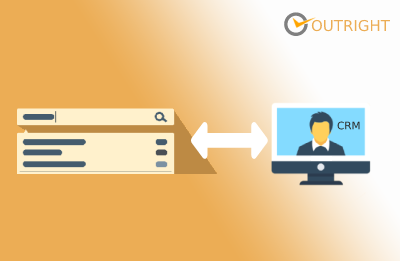 Faster Global search for Suitecrm plugin enables a lot of values in search functionality. Global Search Plugin enables these Key features. Gives a choice to select your search module. Ability to filter “Exact” or “Anywhere” search. Search within all fields of selected modules. To Sum up , Searches are key for business, they must be instant and efficient, Native search feature within SuiteCRM is quite slow and time taking. As a competitive nature of the business, your searches must be Super Fast with an ability to search with exact or anywhere mode. Thanks for reading it, Your feedback will give a chance to do better, so please have feedback if you like it! Please follow the below steps before installing the Global Search. 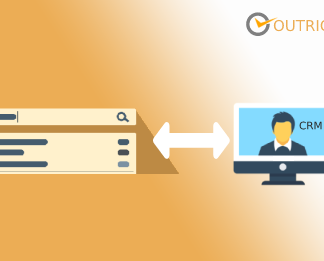 Verify the CRM version should be compatible with Global Search. 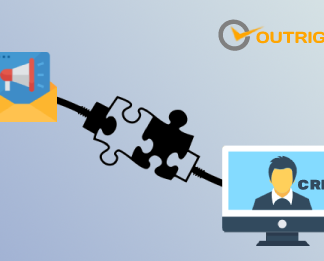 CRM should have the Outright utils file, if not then install the OutrightUtils package first then install Global Search. 4.Click on “Upload” to upload the file in CRM and then click on the Install button. Go to the admin section and click on Global Search Settings. Global Search Settings. Name : Enter a name for settings. Search Modules : Select those modules whom you want to perform search Functionality. 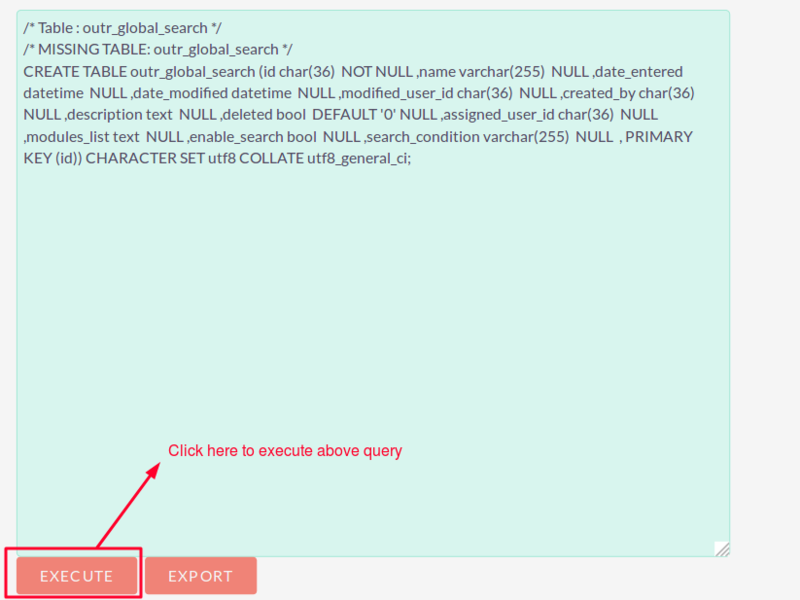 Enable Search : Check this box if you want to enable the search for all selected modules. Begins with: If you want to find records by starting alphabets then select this option. Includes : If you want to find records middle name of record then select this option. Great Product, Easy to use and configure. I have been spending hours on my searches, it makes my life easy and saves many hours during a week. Thanks to outright for such a great product! Excellent Product, works like a charm! Faster Global Search for SuiteCRM plugin works fine on my SuiteCRM Version 7.10.11. What I really like in the plugin is the list of modules in which the search string is located. Thanks also for adapting the plugin to SugarProject Theme.